Lag while playing PUBG is absolutely the most annoying experience and could most certainly botch the gameplay. 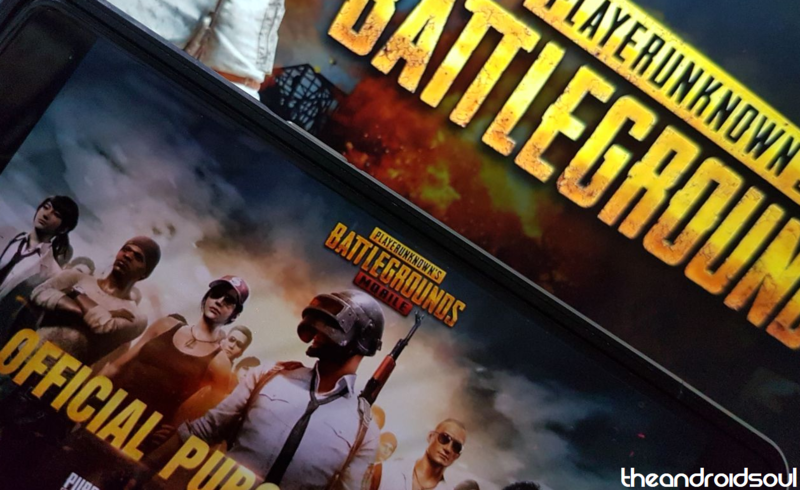 Most devices which have been launched this year can handle PUBG very well, however, users may still lag while playing the game due to various reasons. So, we’re here to help you lads play lag free and ensure steady FPS as much as possible. Although, keep in mind that hardware does matter as well and no matter how hard you try to optimize a low-end device with low-end specifications, you might still notice a few FPS drops while playing PUBG. You might also notice lag if you’re ping is higher than 200ms. Having a ping above 200ms will make the gameplay experience a bit slow and difficult since you any action you do in the game would register with the game server slower than other players. This would make it difficult to eliminate enemies since your reaction time would be affected due to the high ping. So let’s hop right in and check out a few ways to improve the performance on your device as well as get a better ping to have a lag-free experience when playing the epic battle royale game. Close all background applications to free up RAM as well as the CPU usage. If your device has several apps running in the background, then this could limit the amount of FPS you can get while playing PUBG. Most OEM’s bake-in a device maintenance/optimize feature with their Android skin so you could use that before launching PUBG. Some Honor smartphones have the GPU Turbo feature which claims to boost the gaming performance, hence if your Honor device has the GPU Turbo feature, we’d suggest turning it on. 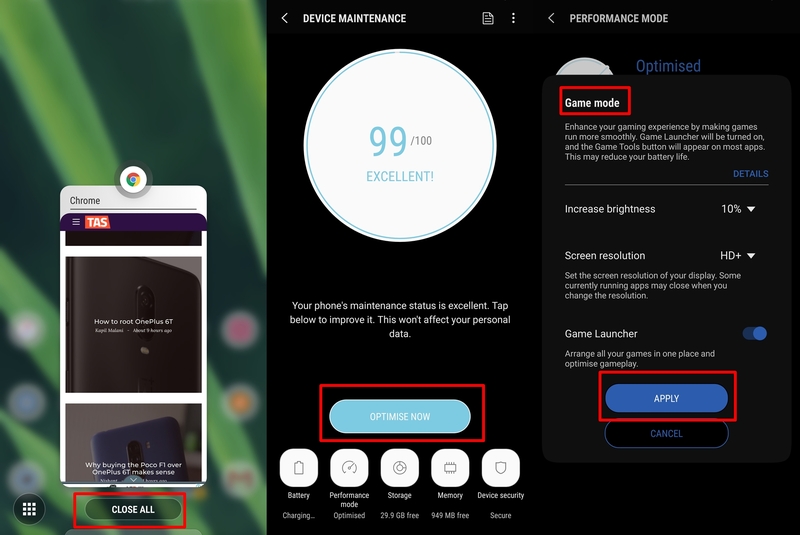 Other manufacturers also have dedicated gaming mode features on their devices so turning on gaming mode might help improve the performance while playing PUBG. You might also want to check out our article on how to improve FPS on PUBG using the GFX Tool. Open the game settings and tap the graphics tap on the right of the screen. Then change the Graphics to Smooth. Below the graphics settings, you would be able to see the Frame Rate option, simply use the highest frame rate available for your device. Only if you’re still facing lag then reduce the frame rate to Medium. No matter how good the specifications of your device are, if you have a high ping, then the gameplay would still be choppy and getting kills would be way harder than you might imagine. Although, there isn’t a whole bunch of things you could do to improve the ping, here are a couple of things to try out which may help you get a good ping. Be sure to check which server you have selected to play on. If you chose a server of a different region, then undoubtedly your ping would be high. To pick the right server simply tap on the Select mode option and then look towards the top right of the screen. You would be able to see the server you currently are connected to. Tap on the region name and you will see a drop-down menu, from there check and see which server has the lowest ping and choose that server. You could also use a VPN service which may reduce your ping while playing an online game. VPN services basically reduce the time it takes from getting your data transferred to the game server faster than your ISP can. This helps reduce the ping, however, it’s not always the case. None of these tips work for you? In case these tips don’t work for you and you’re still experiencing lag and high ping issues, then, unfortunately, the only way to fix either of the issues would be to upgrade your hardware. If you don’t want to settle with these issues and want a better PUBG gaming experience, and if you’re having ping issues only, we’d suggest upgrading your network hardware or switching your ISP. In case you’re having FPS drops and choppy gameplay, then upgrading your smartphone would be the best thing to do.